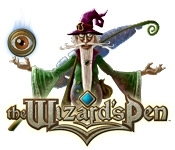 Only you can find the missing Wizard in The Wizard's Pen, a spellbinding Hidden Object game. 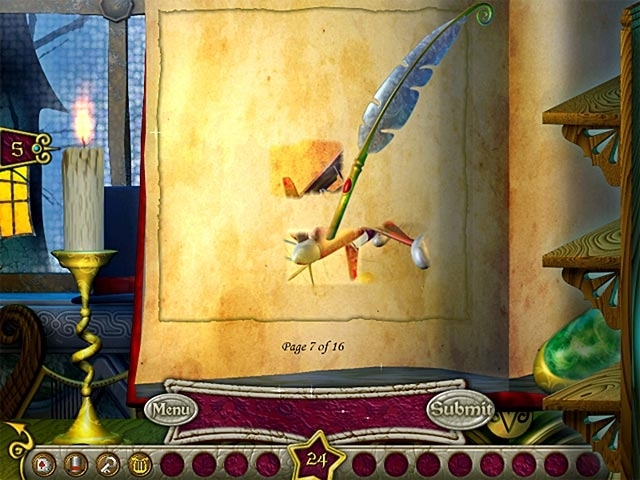 The clues to the Wizard's whereabouts are in his workbook, but all the pages are blank. Use a magic pen to uncover and guess the image on each page. Every image you uncover brings you closer to finding the Wizard Play mystical mini-games, unlock special challenges, score bonus points and earn potent potions. It's a unique new twist on the Hidden Object genre that you've gotta try!